For many of us, there is nothing quite as annoying than seeing cables laying around the house. Now, a new accessory called the MiniDock has arrived. 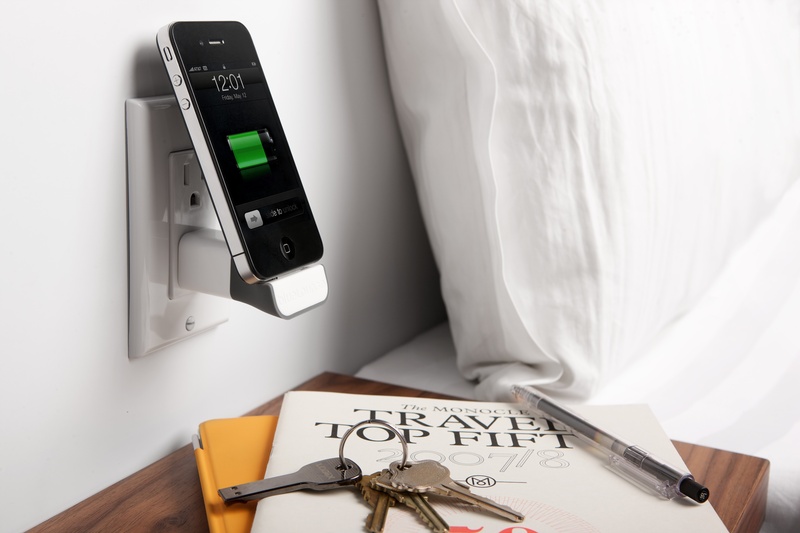 It means never having to use a cable again to charge your iPhone or iPod. 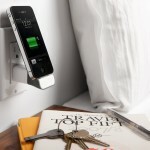 Priced at just $19.95, the MiniDock by Bluelounge lets you charge your iDevice with your existing Apple USB Power Adapter. Simply plug it into your existing adapter and then directly into wall. The MiniDock is available in the US, UK, and EU.